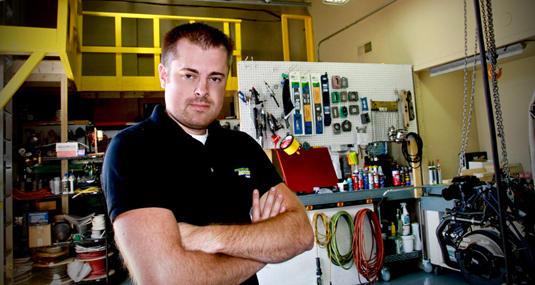 Family-owned and operated, Michigan Motorz started in a residential garage back in 1999. 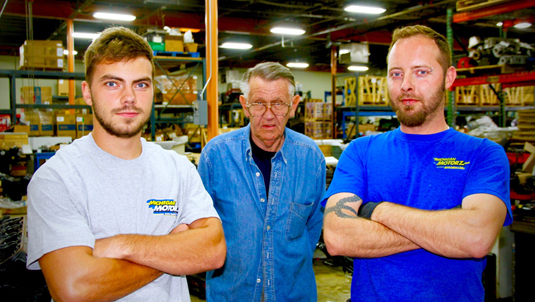 Since then, our company has grown and expanded to occupy over 33,000 square feet in our new location! 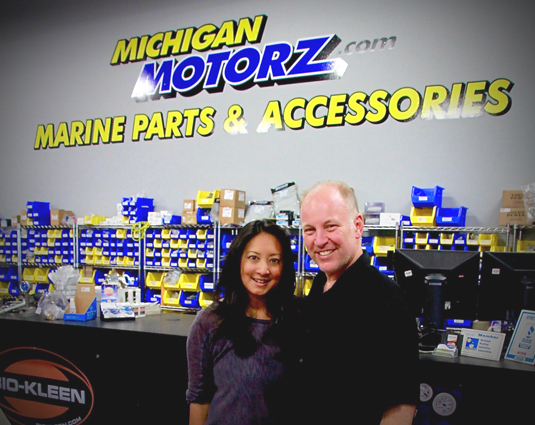 Michigan Motorz has been your "One-Stop Online Shop" for Marine engines and parts. Now to better serve our customers we invite you to visit our fully stocked showroom. Our knowledgable sales associates are here to help you with tips on how to get you back on the water. Wether you’re a local marina, backyard mechanic or just getting your feet wet in the world of boating. 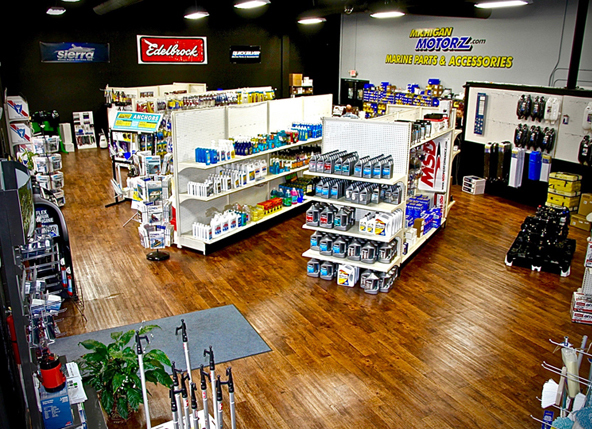 Our 2,000 square foot showroom can offer a wide variety of Marine accessories. Michigan Motorz has been a registered vendor on eBay.com since 1999 with a positive feedback rating of 100%. Using eBay as a means of sales allows us to reach clientele worldwide. our website and listings on eBay & Amazon. Our products are also available on Amazon.com, America’s largest online retailer, allowing us to reach even more customers around the globe. Join us on Facebook.com, and Twitter.com, to stay current on all our deals and projects throughout the year, share feedback to make it easier for us to provide excellent customer service and superior advice, and review our newest products. You can even look us up on YouTube.com, and watch informational videos about our products. before they are shipped worldwide to our customers.